What will be of the graves? 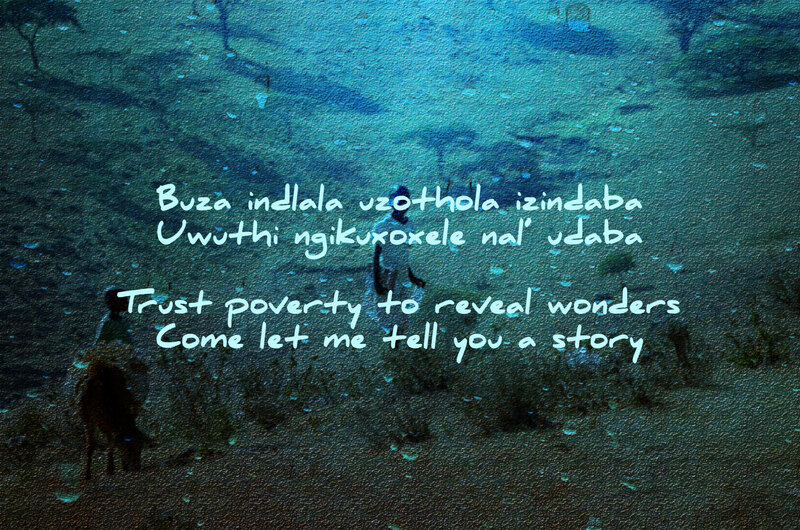 Siza Nkosi is a published poet, lyricist, guitarist and a mother from Soweto. She works as an IT Networking Specialist. She is the founding member of House of Siza, NPO that changes people’s lives through literature. She took part in the 2012 and 2014 Polokwane Literary Festival and 2014 Northern Cape Literary Festival as well as the Vhember International Poetry Festival in 2015. Her work has been published in the Timbila Journal and the Sol Plaatje European Union Poetry Anthology for 2014. She is presently working on her debut poetry music album and a collection of poems.